Australia's Steve Smith is still the no.1 batsman in ICC Test rankings. India skipper Virat Kohli has retained the second spot among top 10 Test batsmen in the latest rankings released by the International Cricket Council on Wednesday (March 4). Kohli currently boasts of 912 rating points in the list of Test batsmen, headed by Australia's Steve Smith (929 points). Meanwhile, South Africa opener Aiden Markram sustained his surge towards the top thanks to his amazing first year in Test cricket. The 23-year-old opener now ranks at the ninth position after notching up 480 runs in the most recently concluded four-match Test series against Australia. 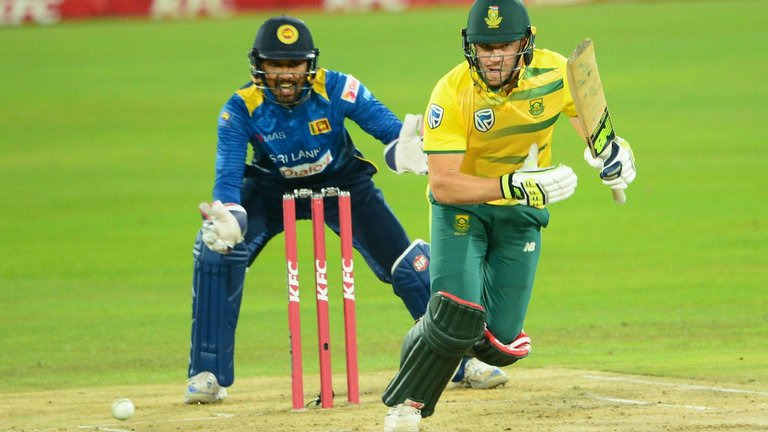 This is the first time Markram has broken into the top 10 and his opening partner Deal Elgar has also advanced to the eighth spot after playing some handful knocks against the Aussies. Captain Faf du Plessis (up five places to 17th) and Temba Bavuma (up 12 places to 39th) are the other Proteas batsmen to make significant gains in the latest released ICC Test rankings for batsmen. England and New Zealand’s Test skippers Joe Root (867 rating points) and Kane Williamson (847 rating points) are placed at number 3 and 4 spots respectively. 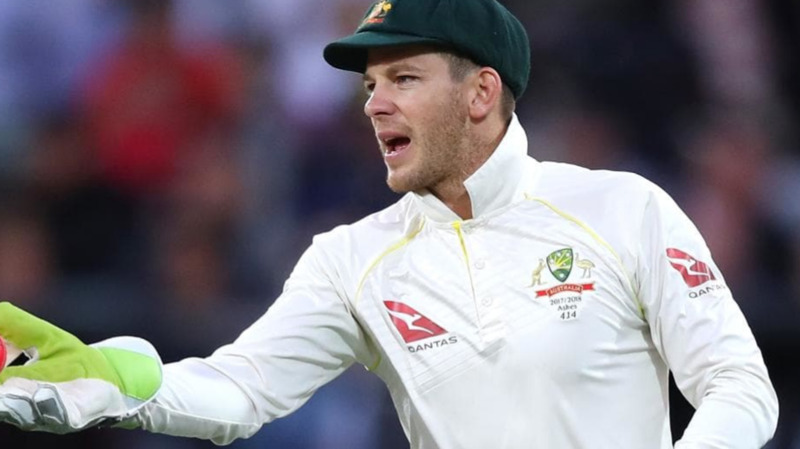 Australia’s dashing opener David Warner, who was also suspended by CA for one-year after he was found to be the instigator of disgraceful ball-tampering saga, is placed at the 5th spot, followed by South Africa’s AB de Villiers (813 rating points). India’s Test specialist Cheteshwar Pujara held on to his seventh position with 810 rating points, while Pakistan’s elite Test batsman Azhar Ali is placed at the 10th spot. As far as the top 10 Test bowling rankings are concerned, South Africa’s ace pacer Kagiso Rabada remains at the top, adding three points to take his tally to 902. Another Proteas paceman, Vernon Philander's Man of the Match effort of 9/51 in Wanderers Test has lifted him six places to the third spot. 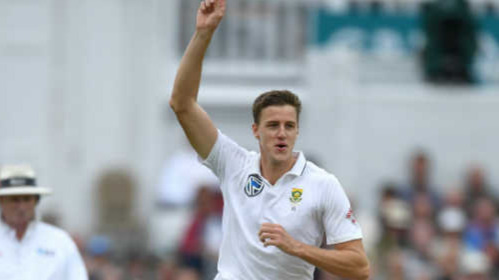 The lanky South Africa speedster, Morne Morkel, who bid adieu from international cricket after the Johannesburg Test against Australia, touched 800 rating points for the first time in his career and is now ranked joint-sixth along with Australia's Pat Cummins, who has risen up from 18th spot with nine wickets in Johannesburg. On the other hand, New Zealand's Tim Southee has moved up three places to take the 13th slot, while Stuart Broad has gained five slots to reach 12th place. India's seasoned Test spinner Ravichandran Ashwin slipped one place in the bowlers ranking to take the fifth spot with 803 points, while left-arm spinner Ravindra Jadeja retained his second spot in the all-rounders ranking. Meanwhile, New Zealand have leapfrogged Australia to third spot in the ICC Test Team Rankings which is headed by Virat Kohli’s India. The annual updates of the ICC rankings will be completed on 1st May to ensure that the tables continue to show the recent form of sides with older results being removed.